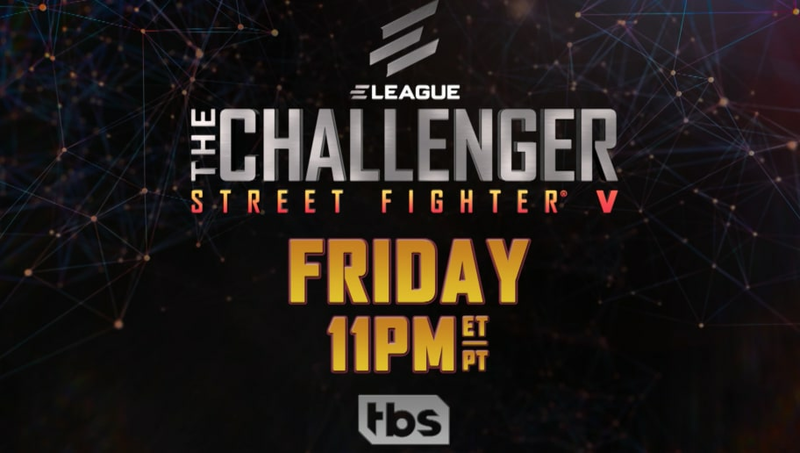 Tensions flared in a preview for the second episode of ELEAGUE's ​esports reality television series titled "The Challenger: Street Fighter V." Centered around seven players vying for a spot in the upcoming ELEAGUE Street Fighter V Invitational, the preview for the second episode, Machiavellian Machinations, sees things get heated between Leah "Gllty" Hayes and her five other remaining roommates. ELEAGUE The Challenger: Street Fighter V leads into the start of ELEAGUE's second Street Fighter V Invitational. Recent Echo Fox signing, ​Victor "Punk" Woodley, won last year's event, nabbing the $150,000 grand prize over Arman "Phenom" Hanjani. This year's event, ​the third FGC tournament for ELEAGUE, features 24 players competing for another $250,000 prize pool starting at 11 p.m. ET June 1. The second episode of ELEAGUE's first reality series debuts on TBS on Friday, April 27 at 11 p.m. ET/PT. Rapper and ​FGC enthusiast Lupe Fiasco will be featured on the third episode Saturday, May 5 at 2 a.m. ET.